Schneider Autohaus has specialized in the service and repair of the “new” Mini brand of vehicles since they were first introduced in the early 2000s. 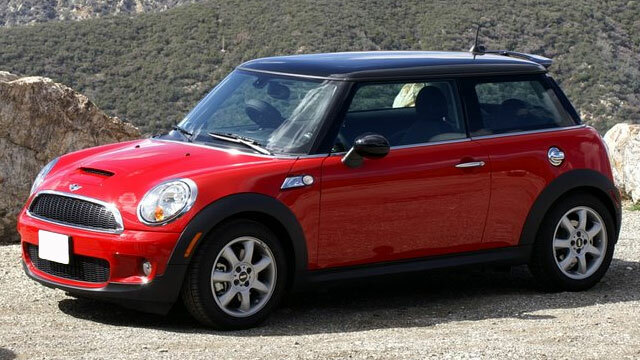 As motoring enthusiasts, we love the Mini’s blend of driving fun and style with their efficiency and practicality. These unique, BMW-designed automobiles do require a specialist’s knowledge to enable efficient diagnosis and repair, which is where Schneider Autohaus’ decades of BMW experience comes into play. Our master technicians have the necessary training and equipment to meet all of your Mini service and repair needs. Annual and mileage-based service and maintenance. Complete computer diagnosis with factory scan equipment, software updates and retrofits. Fuel injection service and repair. Supercharger service and repair for first-generation Cooper S models. Intake valve cleaning service for direct fuel injected and turbocharged “S” models. Timing chain service and repair. Body and electrical system diagnosis and repair, including airbag and restraint systems. Convertible top and sunroof mechanism repair. Custom suspension and exhaust system installation.